Amidst emerging craze of ecommerce seo, businesses are increasingly focusing on having their online product selling portals active and optimized. If optimized well, a portal likely gets more web traffic, larger stream of revenue helps to funnel traffic to your most profitable pages. However, optimizing an ecommerce seo portal hasn't been that easy as earlier it was. Either fields are evolving with new technologies, new insights and new SEO best practices to let search engine optimizers stay ahead of the competition. Here are few important trends that will be leading the ecommerce center stage this 2016. With the advent of search engines, specially giant Google, optimization technologies have also started making headways. The helped Webmasters sail through various activities and push websites on the top of the search rankings. Lately, Google lashed out some of those techniques that seemed spammy. Now, webmasters have an entire new breed of eCommerce SEO techniques that are advanced, genuine and guarantee improved results. These technologies likely are the third-party apps, widgets and tools webmasters can use. These out of the box solutions have been around for a while and helped SEOs in their on-site and off-site campaign management. Yoast SEO is a bright example of that technology. If you're still using these out of the box solutions, you are rolling at right, though, the industry hasn't yet configured an application or tool that automatically performs every on-site function. We have been through a long tradition of seeing short product descriptions on the product pages. This year the short-form content that includes a title, a brief description, a handful of photos and a few customer reviews would probably be replaced with long form content on ecommerce websites. This is because users demand enough details of a product they are going to buy and search engines too prefer long-form content in almost every niche. As trends are shifting, webmasters will be gearing up for longer-form content that provides more detail, more long-tail and conversational phrases. Even I too will recommend you to start seeing through long-form content on your company blog, describing your products and offering insights on your company. No one can deny how social media is becoming a buzzword for internet market place. Social media channels are doing tremendous job of making things popular across the masses. Online marketers are currently seeing a positive ROI from social media marketing, and if experts are to be believed, over the course of the next five years it will shape up most of the brands online. Keep engaging people by encouraging them share their experience they had have with their website. 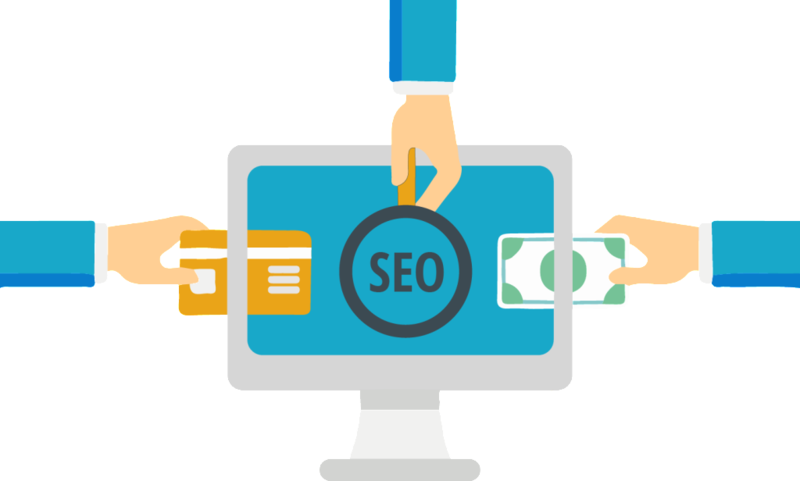 More they share throughout the shopping and checkout process, more the visibility your ecommerce seo portal gains online. I will recommend you to stay your audience with social opportunities throughout your site. It's a proven fact that video content has more potential for virality than other form of content. If you're still not using video content to promote your products, you are loosing opportunity big time. In years coming and ahead, video content is set to become more popular as ecommerce SEO, so produce compelling video content to create extended audience outreach. By launching Mobilegeddon, Google has already set the guidelines for mobile optimized websites. However, only having a website optimized for mobile won't get the results, you need offer the best possible content and functionality experience to mobile users. Alongwith mobile optimization, mobile apps should also be optimized as Google is favoring the apps optimized for play stores. 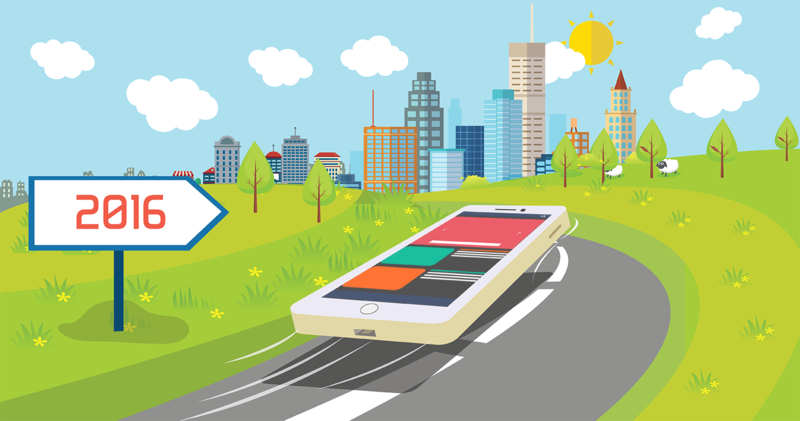 Since most of the e-commerce platforms are in fray to develop their own mobile apps, mobile optimization may lead the charge this year and ahead. For voice assistants, like Cortana, 2016 will be a shining year. Just a few years ago, digital assistants failed to grab the attention of techies and didn't able to recognize voices accurately. But now, more people are relying on voice search, and ecommerce seo tech conglomerates are increasingly looking at having their own digital assistants. Pleasant post! I think a major trend that will become even more important is the combination of search and in-app content. We saw Google make a major move last year by indexing Twitter . I still come across a lot of business’s who don’t perceive the benefit of indexing or profound connecting their in application content.. Could be a big opportunity.